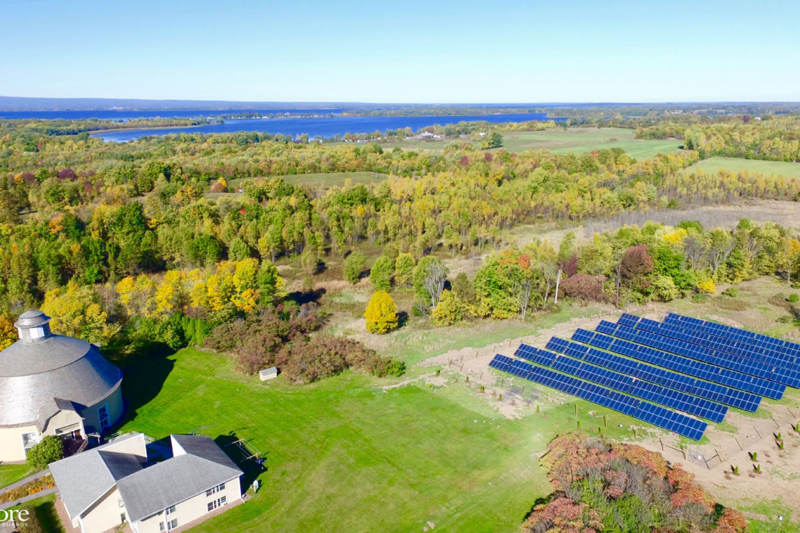 VEDA provided partial financing to support the construction by Round Barn Solar, LLC of a group net-metered 144 kW solar array in Grand Isle to help provide solar energy to 76 low- income residential units in the region. 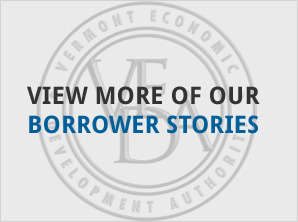 The units involved are housing partnerships financed by Housing Vermont, a Burlington-based non-profit housing development company. 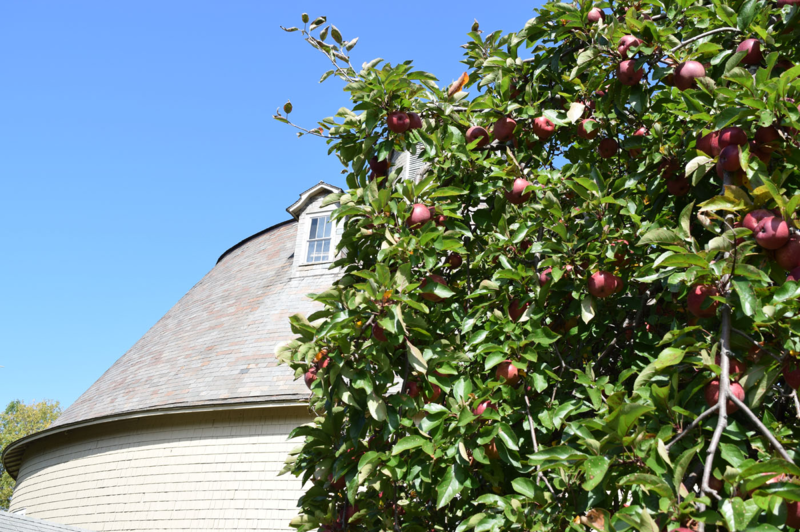 Housing Vermont is also the developer and general partner in Round Barn Solar, LLC. 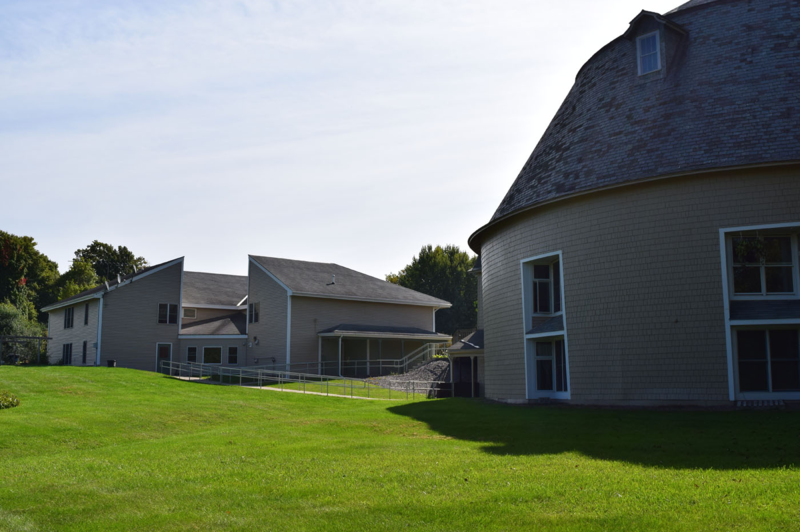 Through net- metering agreements with four local housing partnerships in Alburgh, Grand Isle and Richford, electric costs at the residential units will be reduced. 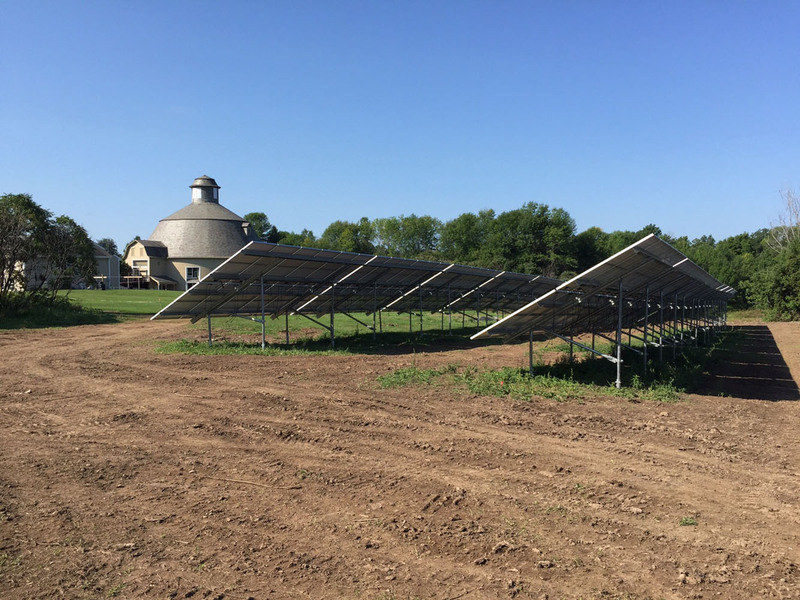 “Housing Vermont has worked as a partner with VEDA many times over our 30-year history, but Net-Metered Solar PV facilities is something new for us. 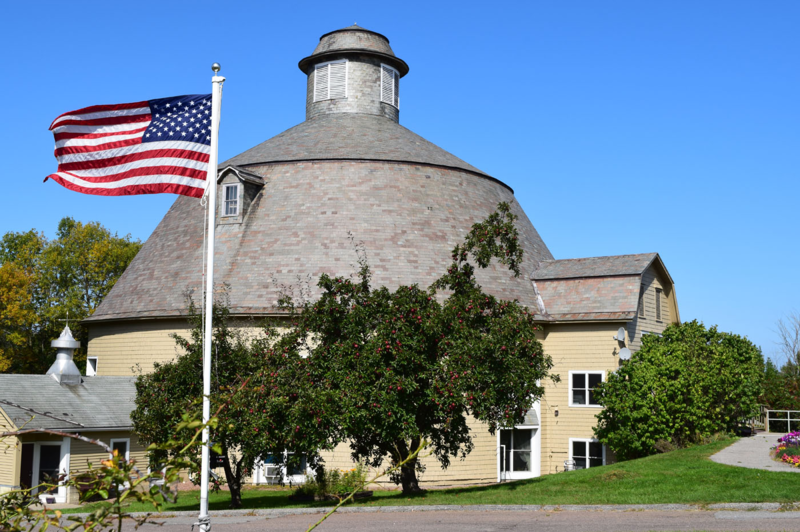 Clearly, it is an area of expertise for VEDA and working with Sam Buckley on Round Barn Solar was very easy. VEDA offers a very favorable interest rate that helps make the deal work, and we got to a closing with no bumps in the road."